The Saint Paul Yacht Club wants you to know that it’s not a super elite country club for rich people. It’s actually a 100-plus year old nonprofit organization dedicated to safe and affordable access to the Mississippi River. This Wednesday is your chance to check out the club and hear stories about river life at the River City Revue, hosted by the Mississippi River Fund in collaboration with Works Progress and the Mississippi National River and Recreation Area. The marina is actually publicly owned, and on Wednesday some of the residents of houseboats will be opening up their doors and allowing visitors aboard. According to Nyberg, a number of the people live on their house boats year round while others use their boats much like a cabin, where they’ll spend time on them on weekends, taking them out for spins during the summer. The event also gives you a chance to see the art shanty boat created by Wes Modes. 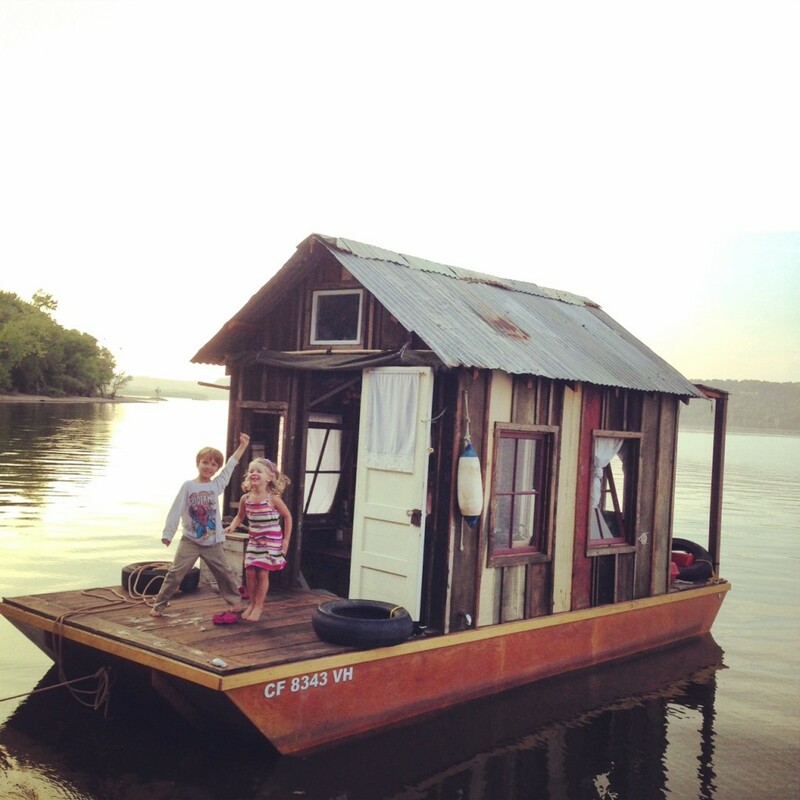 Last year Modes, who is an MFA student at the University of California, took his boat on a trip down the Mississippi, collecting stories of how people live on the river. Wednesday’s event also will include films put together by Works Progress, screened at the club house, as well as a performance by the Marina All Stars, a vocal group made up of members of the Yacht Club. People of the River with Wes Modes is just the first of three River City Revues that will happen over the course of the summer. The longstanding program is created in partnership with the Mississippi River Fund, the Mississippi National River, and Recreation Area and Work Progress. Later in July, the Revue will take place on the Jonathan Padelford Riverboat with No Blues for Adelabu with Amoke Kubat, then in August, you’ll have a chance to check out City House, the former municipal elevator and sack-house for the City of Saint Paul for A Living River is a Changing River with Ben Weaver. Wednesday from 7 to 9 p.m.
← StarTribune: Pictures of the day.